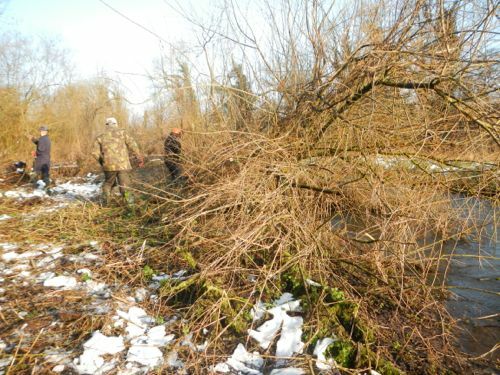 Thanks to Trev, Rob and Jim for turning up and helping out with todays tree clearing at Whitfield Hatches. 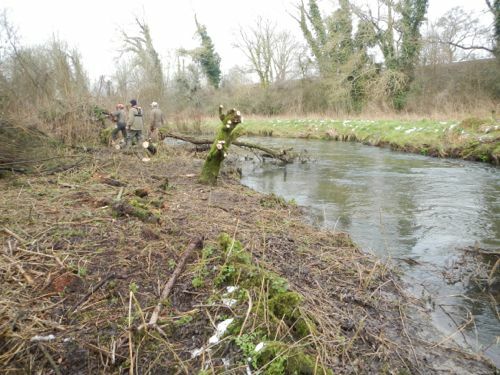 If you are free tomorrow please come along and help because we need as much help as possible to get the river ready for the 2013 season. « Work Party Tomorrow is ON!